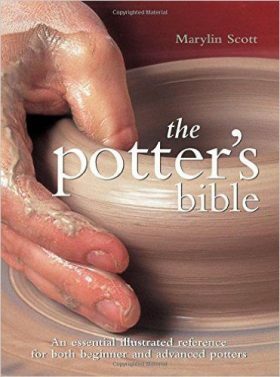 Glazing: It’s the most obvious things in a pot that stands out to people (read: customers!). It’s the one thing, above all, that you need to get right. 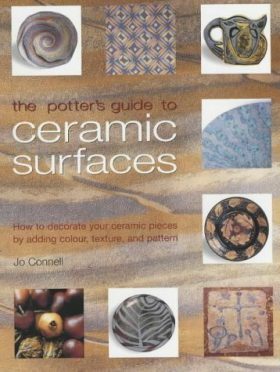 You can have a perfectly thrown mug, in beautiful porcelain, with a gorgeous handle, and a well turned foot, but all of that doesn’t mean anything if you have an ugly glaze covering it all! 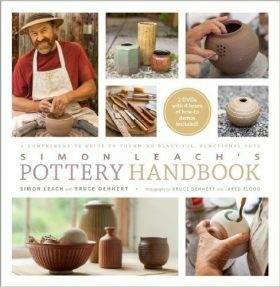 Get this book, and get good at glazing! 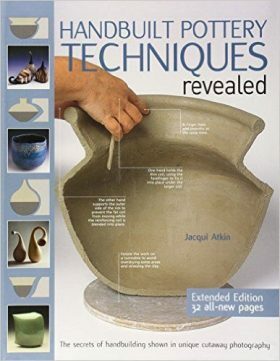 Become inspired by the wonderful photographs (ordered by color), and use the recipes to start making your own glazes.